How to Manage a Dog With a Full Time Job? You work full time and have recently added a little fur ball to the family. Now what are you going to do with the little fella, when you are at work? Leaving a puppy or a recently adopted canine companion alone is a big concern that all pet parents have. You want to make sure your pooch is safe and happy at home while your away. What to do when you work all day and leave your puppy alone to play? Common solution is to crate train your pup. Though it’s the first steps it should not be your only solution. Crate training is crucial for pups to understand their space and get used to being alone, but not more than 2 hours. These 2 hours can be repeated twice daily. Just like you would not leave a baby/child alone at home, your furry companion should not be left for hours alone. If you work for 9-10 hours like me that is sheer torture for a dog to stay alone at home, so imagine the boredom and agony for a pup. Get help from family & Friends! My mom and dad look after Buddy while I am away at work.. Things to be careful of well, my parents have now adopted him full time and I have become the visitor. The tables do turn occasionally! Since they travel a lot Buddy lives with me while they are away. So, back to the question.. what do I do when I have a full scheduled work day and my folks are away? Well I am blessed and have a very family oriented work environment so, I take Buddy along with me! Of course not all of us have this privilege, so the we move on to the next option. Find a Pet Sitter: There are many sitters in Mumbai it is very easy to find one, but do pick the right place. Facebook is a good source to find an apt Sitter, but do visit the location and check premises before you entrust them with your furry family member. You can now find sitters who would either keep your pet with them at their residence or a day care. If you have a pup it would be best to hire a sitter who is a qualified trainer. This will help you get your pup trained, entertained and well taken care off. Get a Doggy cam 😊 if you have a mature dog and are worried about his safety, get your webcam on and keep an eye on your pooch. Buddy spends 95% of his time in dream land, and when your away that’s what all mature dogs usually do. 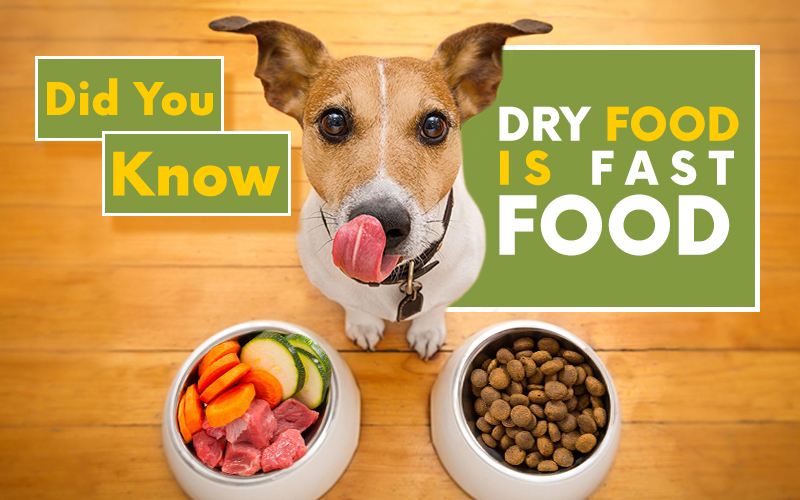 But your mature dog is still a pup at heart and loves to chew and run and play… Now what? These are just a few helpful tips that I have used. If you know of anything else, send us your thought and share information in the comment section for other pet parents to use. To all pet parents… our little ones are going to be highly stressed with all this thunder and lightning..
It’s a MYTH that if you raise the sound of your Television your dog wont hear the thunder! THEY HEAR IT AND FEEL IT, because they have sharper senses than us. Try this track by Relax My Dog works for both dogs and cats. DON’T OVER CODDLE your pet during the storm. If your dog is outside your house, please bring him/her inside. The loud sound of thunder will scare them and cause them to run. Every year animal shelters see higher amount of abandoned dogs because it causes them to run frantically in fear and get lost. Take them to their favorite spot in the house or the quietest spot. A spot that they feel safe in, it could be their bed or yours, the bathroom, a spot under your kitchen table. Once you find that spot, talk to them and show them some excitement to play. If they have a favorite toy bring it to them, or distract them by playing their favorite game. 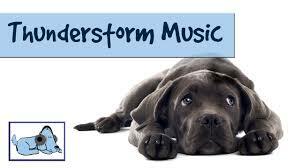 Distracting your dog from the sight of lightning and sound of thunder is your best bet. Dogs need to feel safe and secure during a storm, try using a compression bandage to wrap around them like their body harness does. or if you have a coat with Velcro fitting try to tighten it around them so it applies a little pressure. Lastly, lay a gentle firm hand on them and a few words of reassurance. Over coddling will just make your pet more fearful. They sense what we feel too and your anxiety is going to make them feel more scared. So support them and assure them that you are there so they don’t need to be afraid. Be there for them! 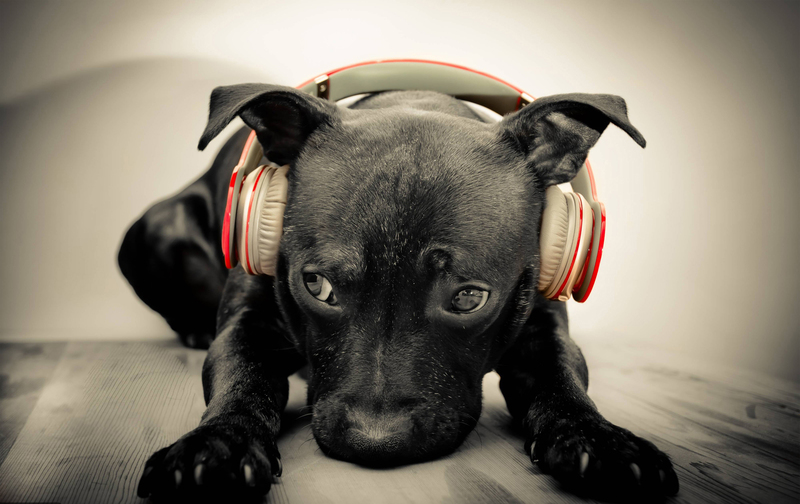 We may love the rains but the sounds care our best friends, so lets take care of them. Your unwrapping your favorite candy bar and your pooch lifts his ears and starts drooling just with the sound of that wrapper. He starts giving you the pup eyes and the excessive blinking in the hope that you are going to drop some candy for him. So, what do you do I this situation? Most of us will give in to the cuteness and the innocent display out of love. But if you really do love your dog, please don’t. Chocolate is one snack you should avoid feeding your dog. This creamy, mouthwatering treat can lead to many illnesses and if fed in large amounts can even cause death. Theobromine, a toxin in chocolate that digest very slowly in a dogs digestive tract, causing it to build up levels of toxin in their system. “Oh! come on, a little bit won’t be harmful, would it? Yes, it would. Have you ever noticed your pooch with an upset stomach or the loosies after that little bit of chocolate you fed him/her? We recommend you do. Theobromine levels differ with the type of chocolate, dark or cooking chocolate contains the highest levels, while white & milk chocolate contains lowest levels. Since dark chocolate has higher levels of theobromine, even 10g can poison a dog weighing around 19kgs. What to do if your dog finds your secret stash? Normal circumstances, your dog should throw up if not, try to get your dog to vomit, thus removing the chocolate. The symptoms of chocolate poisoning can take up to 12 hours to surface, so please do not wait for symptoms especially if your pooch has eaten an entire bar! Keep your pooch safe and away from chocolate, no matter how much they beg! Are you ready for a canine companion? To have a dog is a truly rewarding experience, but is a dog right for you? You are going to bring in a new family member who is going to be around for 10 – 15 years. Before you and the family decide to walk out and adopt a canine companion it is vital to ask yourself a few questions. You Need a Companion: It’s in a dog’s nature to be a part of a pack, hence they make perfect companions and fit into family life so well. They are social animal and will be a great family member, to do that you need to have the time and resources to build a strong bond with them. For the Kids: Dogs are a great way to teach your kids some responsibility, but your kids cannot be the dogs caretaker. Always remember getting a dog and leaving it up to the kids to take care of is the wrong thing to do. You are the primary care giver to the dog. A surprise for someone: Do not adopt a dog for someone else! Being a pet parent is a personal decision and you cannot take a decision on behalf of anyone. Yes, they are adorable, funny, huggable and loyal but they are not things to gift. If the person you are gifting the dog to, has been involved in the whole process and is ready to become a pet parent, then yes it will be a great gift. For style and fashion: Though there are breeds that could give you the impression that dogs can be accessories, they are not. No matter the size of the pooch they still are living, breathing beings and they will always want to belong and be a part of the family. You may have many reasons to adopt a dog and get it home. However, the only great reason to get a dog home is that you want to share your life with him/her and are able and willing to take up responsibility of it’s life no matter what. Remember a dog is a member of your family and you should treat it well. Time and Commitment: You will need a lot of time, care and patience for a dog. You will have to train them and get them acquainted with the rules of your house. 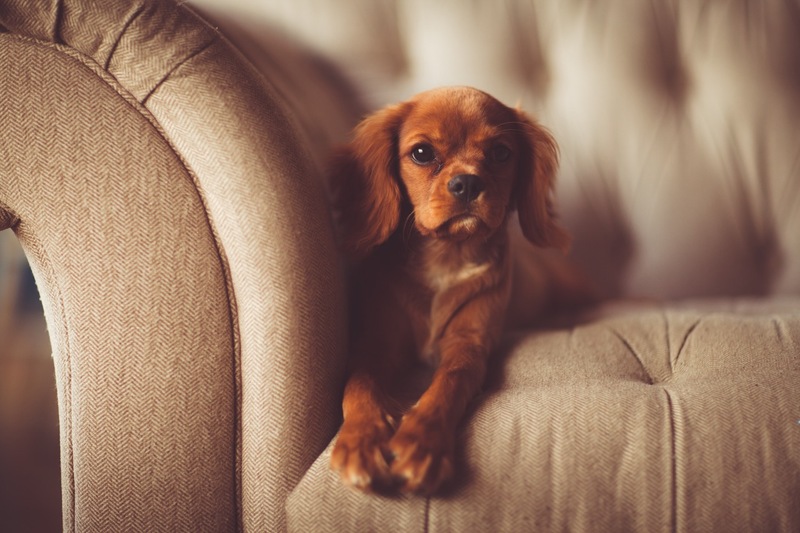 From potty training to commands you will have to invest time in your pooch and educate him to behave ad know the difference between fun activities and destructive behavior. You will have to organize yourself for your dog, since you are the one who is responsible you will have to ensure they get enough of exercise, training, grooming and a safe environment at home. Dogs are social beings, so you will have to ensure you have enough time in a day to get social and meet the needs of your pooch. The amount of time you have can be the deciding point on the type of dog you should get. So, pay attention to this, not all breed are comfortable being on their own and minimum exercise. Expenses: You are going to be the responsible one and need to consider that there are financial and social responsibilities to being a dog owner. Depending on the breed and size dog expenditure can vary from INR 2000 a month to INR 15,000 for those who can afford to really give their pooch the royal treatment. Bear in mind your usual expenses and if you can afford to pitch in the additional for your canine companion, this will help you consider the breed you are willing to adopt. Living Space: Do you own a home or are you renting? Does your rental allow you to keep dogs. Is your society open to dogs living in your apartment? If they do is there any restriction on size and breed? Even if you don’t have restrictions and answer positively, please think of the area around you. Will your dog have enough space to walk and play? 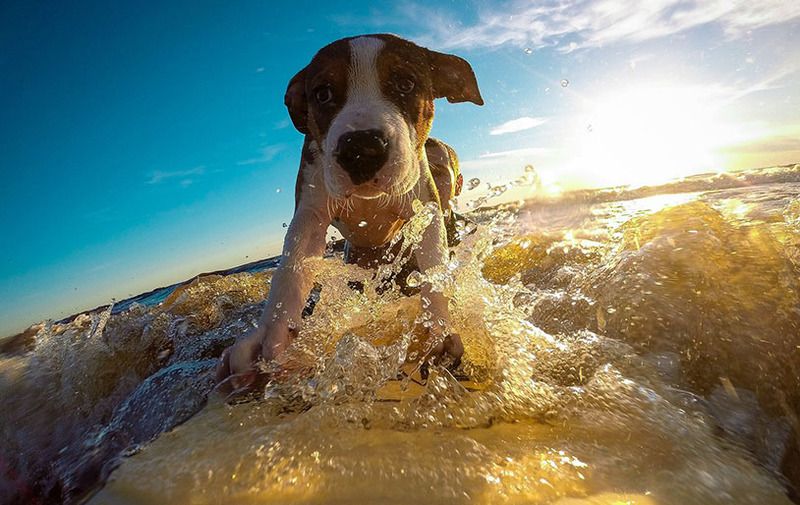 You cannot bound a dog to 4 walls, like mentioned earlier dogs are social beings, they love the wind in their face, the long run fetch or just a huge space to explore. If your house is not big, don’t worry here are breeds that you can adopt to accommodate in your home, just ensure you have external spaces that allow you to take your companion on an adventure. ARE YOU READY TO BE A RESPONSIBLE PET PARENT? If you are ready to take up all this and have concluded that you are READY to adopt a pooch remember this A Dog may not be around your whole life, but to them you are their whole life. Last but most important advice, please adopt a dog and avoid buying one. There are many organizations that help dogs find a home, become a part of this healthy cycle. A lot of puppies sold today are results of backyard breeders. These illegal breeders are the reasons why most of the puppies you buy end up being constantly sick and in need of medical attention. There is no harm in a mixed breed, they are way healthier and live longer. Please educate yourself on the place you are going to pick your canine companion from and you decide.